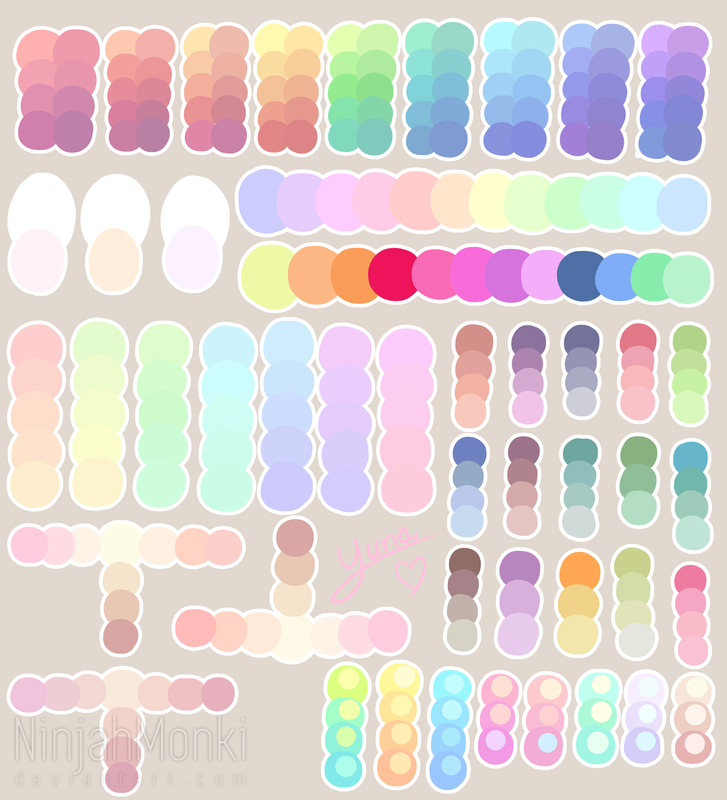 Share your palette generating tools! 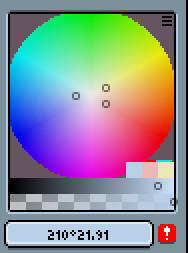 Paid: Aseprite's RGB and RYB color wheels - Just amazing, does everything an awesome color harmony wheel should do, with the most common presets available like complementary, triads, etc, you can also create and load presets. My method is way more lo-fi. 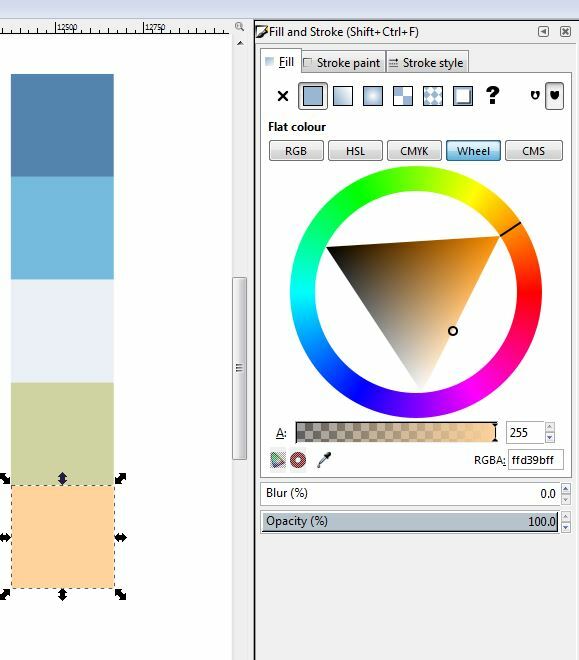 I just use inkscape ( free, opensource, but buggy and seems to be under minimal development :( ) and manually tweak everything until I get something I like.